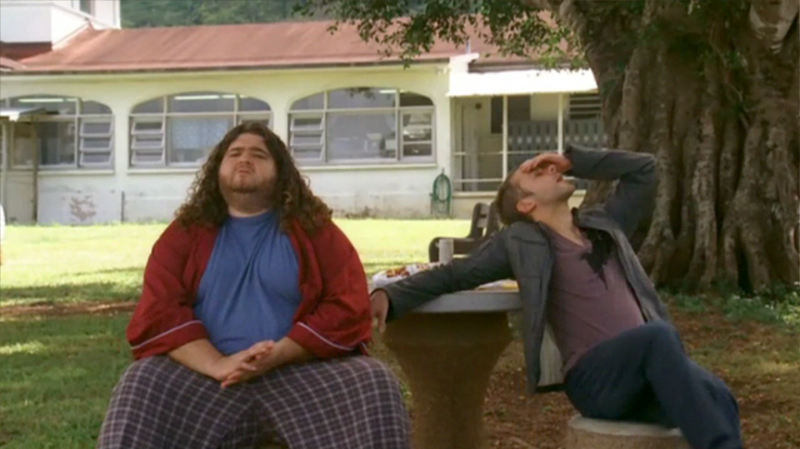 I’ve come to the conclusion that while still very entertaining and intriguing, Lost has become a completely different show. Once falling in the realm of myth or sci-fi/fantasy, now, I’d say it’s more some suspense/action adventure drama. 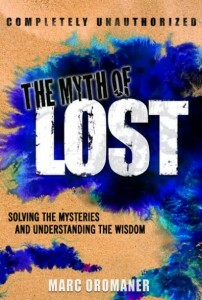 There really isn’t a lot of mythology on the show anymore, and that is exactly the scenario I had feared which inspired me to write The Myth of Lost. At only three episodes into the new season, Lost definitely has time to redeem itself, but I really wish it would start answering the questions about the mythology before giving us new, relatively unrelated plot mysteries. Still, the more questions Lost leaves unanswered, the more satisfying a book with a theory that answers them is likely to be, so I guess I won’t look a gift horse in the mouth. Oh, the tangled web Lost weaves. 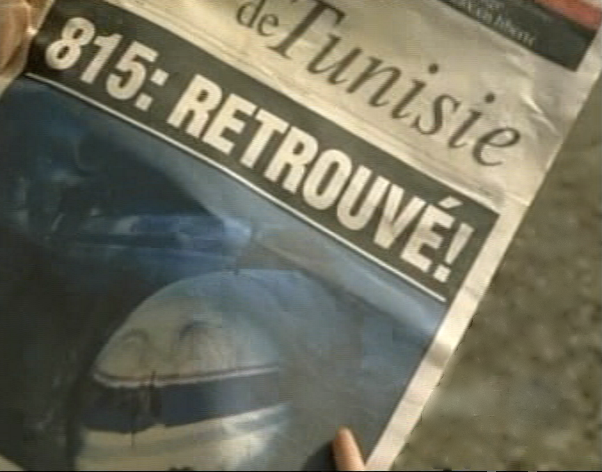 The episode begins with an underwater search craft stumbling upon the remains of Oceanic Flight 815. Once again, it would seem that the gangs’ flight did really crash after all. But not so fast. Interestingly, the parts of the plane that are being shown underwater—the nose for example—had already been seen on the island. So how can it be in two places at once? Unless, as one of the sub-theories of The Myth of Lost theory suggests, this is the real-life version of the plane that exists in the simulation. Another possibility is that this is a dummy plane with dummy corpses or substitute bodies meant to decoy whatever really happened to flight 815. In other words, Oceanic may have staged this wreckage. Just as predicted in “The Myth of Lost,” not all of the castaways have made it off the island—at least not this time. Apparently, there are only six, and my guess is that all of them will need to go back if they want to be cured.